Home » Environment » San Pedro’s environmental crisis! 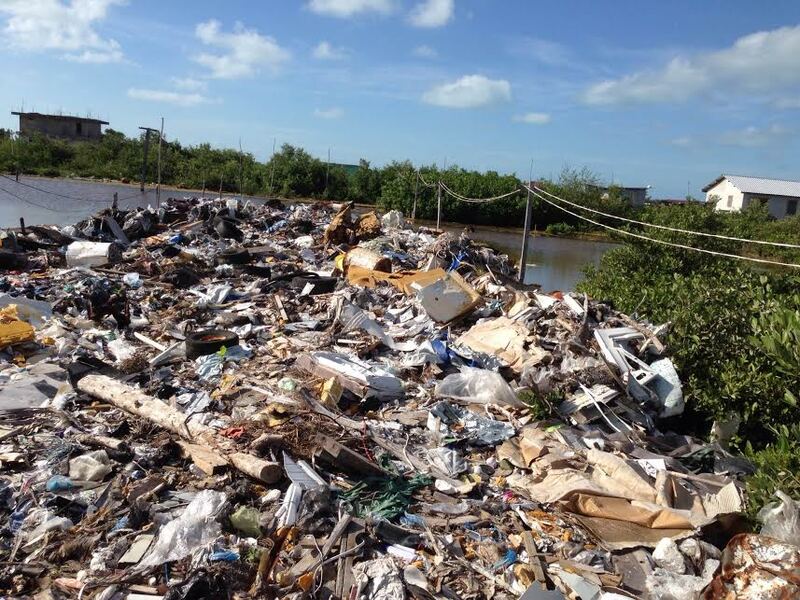 The issuing of residential lots over the past 20 years in the wetlands of Ambergris Caye and using garbage to fill these lots and build the streets, has created extremely toxic conditions which are polluting the marine and mangrove system. Dr. Marisa Tellez, UCLA PhD Biology; Crocodilian Parasitologist; NSF Postdoc Fellow at UCSB, who has conducted scientific study on the islands’ environment since 2008 found that “young crocs have no teeth and are bloated and do NOT have a healthy diversity of parasites. The fish either have NO parasites or FULL of parasites and have white spleens and livers, covered with cysts. This is a major red flag that they are being exposed to heavy metals and arsenic”. The San Pedro VIP Team calls on the San Pedro Town Board to immediately cease from dumping of garbage for filling of streets. 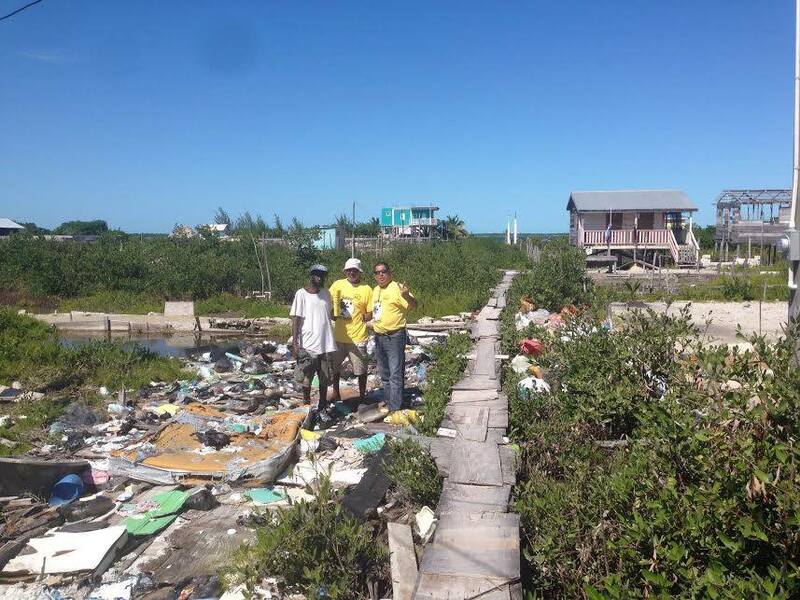 We call on Department of Environment to urgently investigate this matter which scientist predict will cause the economic and environmental collapse of Ambergris Caye. We further call on all residents and developers to be more conscious of the environment and to properly dispose of all garbage at the designated dumpsite. The VIP launched their “Save San Pedro, Embrace the Change” campaign with the Environment as their priority issue.